We have the facilities to transport and ship any of the vehicles we have in stock to any worldwide destination. This includes all of the documentation handled at our end. It’s that simple. 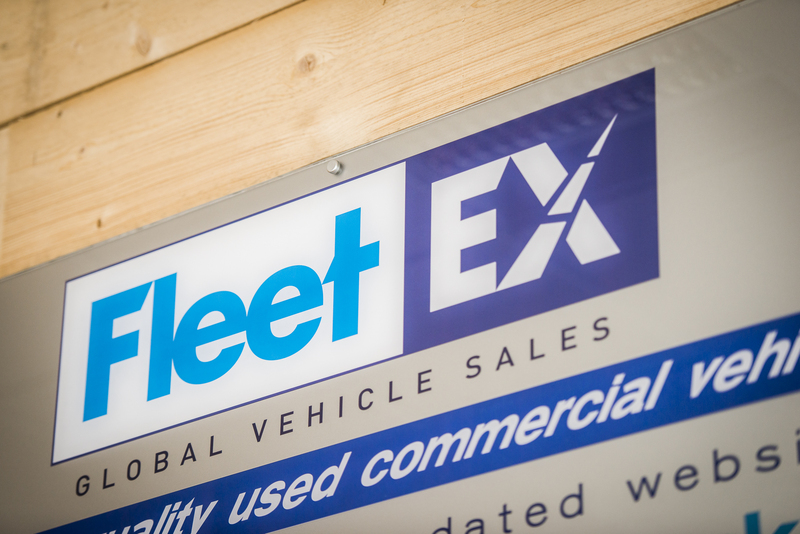 Established back in 2007 and specialising in quality ex-fleet/end of lease trucks and trailers, Fleetex is a global leader in the trucking industry. 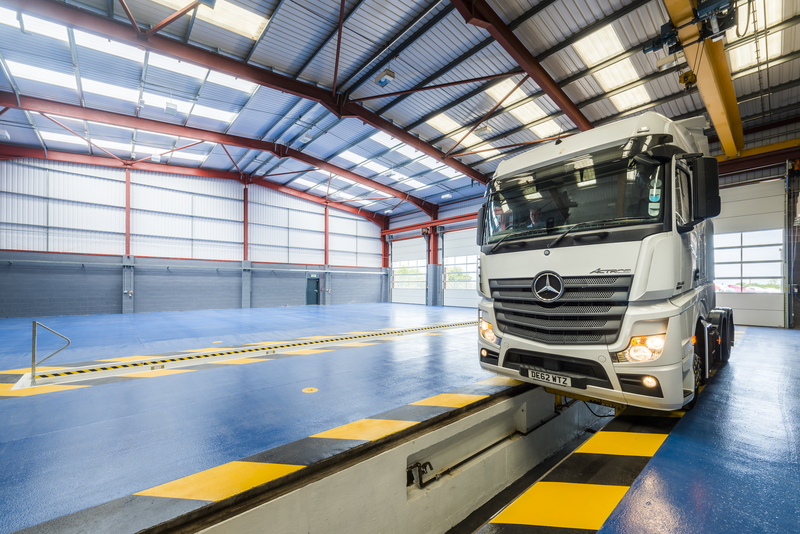 Originally based at the Aerodrome in Leicester, before moving to Bardon in 2015, we have supplied hundreds of loyal customers with clean, one owner vehicles direct from large fleet operators, leasing companies and finance organisations. Part of our ethos is a no-pressure approach to selling; ergo, we're not your typical pushy salespeople. In fact, our entire sales team is made up of both experienced mechanics and truck enthusiasts. They have a true passion for the industry and are able to answer pretty much any question our customers throw at them. 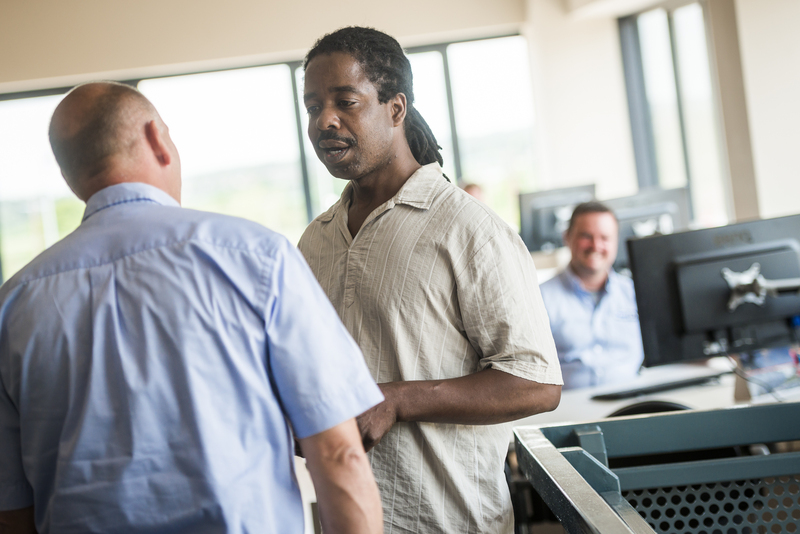 Whether you give us a call or you visit us on site, our small friendly team will to listen attentively to your requirements and share their expertise to help you find exactly what you are looking for. 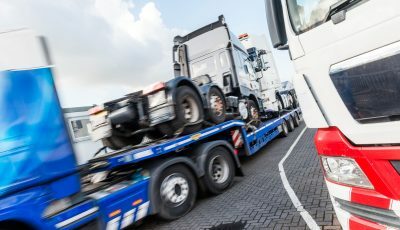 Even if we don't have the perfect truck in stock at that time, we'll make it our mission to follow up your enquiry once the right vehicle appears in our yard. We're proud to have such a loyal customer base. Our clients know that when they come to see us, they'll be welcomed into a relaxed, friendly atmosphere, where they can browse our large range of stock at their leisure. They also know that no question is too big or too small and we'll do what we can to help. To find out what our customers think of us in their own words, check out our testimonials page. When you purchase a used truck from Fleetex, you can rest assured that there will be no hidden surprises once you've driven the vehicle from our yard, or received the shipment in your home country. We'll always ensure you are fully aware of the condition of the truck or trailer, so that you can make an informed decision before you buy. It is our openness and transparency that has enabled us to build such strong relationships with so many happy customers overseas in places such as Africa, Asia and even in Australia and New Zealand. We understand it can be a risk to buy a used vehicle that you cannot physically see or test drive around the forecourt, which is why we make it as simple as possible. We can take detailed videos or pictures of any vehicle you are interested in, whether you are after a close up of the tyres, under the bonnet or even specific features inside the cab. All you need to do is ask and we’ll do the rest. With us, there is no need to 'buy blind' and it's our commitment to being honest traders that have brought us to where we are today - one of the most reputable used truck dealers in the world. 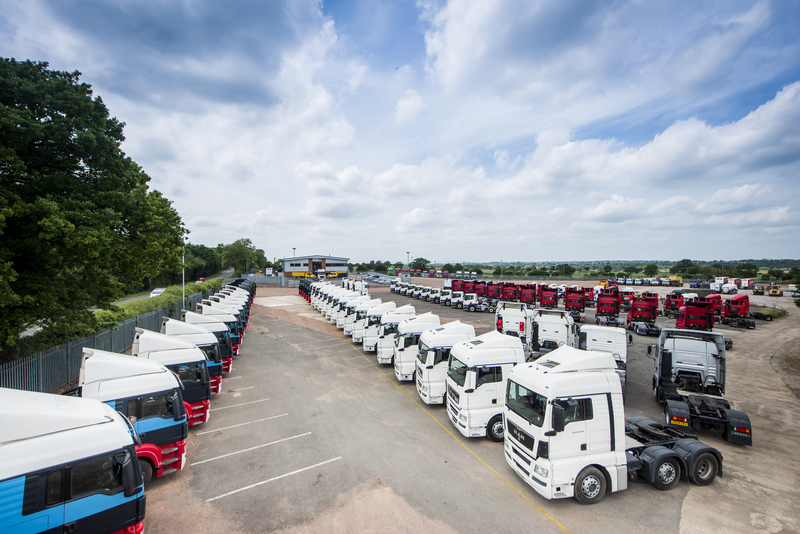 We have over 200 trucks and trailers in stock at any one time, all of which are rigorously checked over by our expert mechanics as soon as they enter our yard. 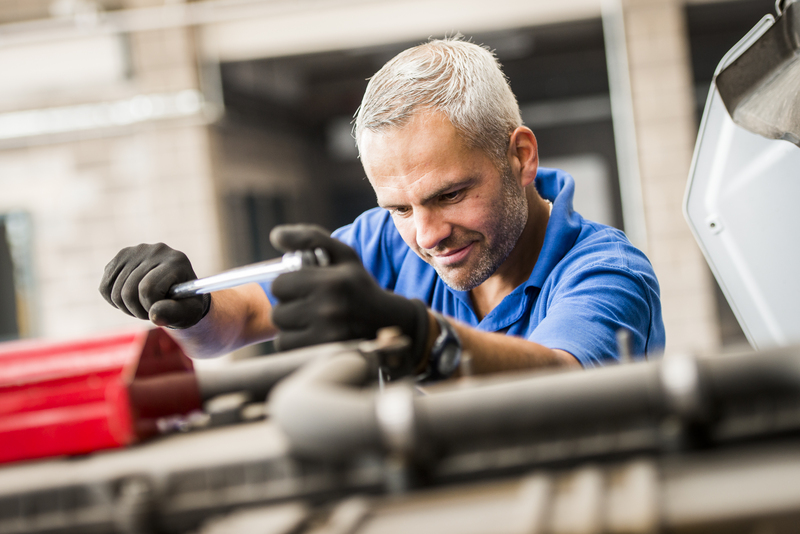 Within our modern workshop facilities, our team carry out any necessary repair work and can even arrange additional services such as repainting when requested. Not only this, but before we deliver our stock to customers, all vehicles are professionally cleaned and washed, meaning you'll have a truck looking and feeling almost as good as new. Of course we know we aren't the only used truck dealers in the market, which is where our many aforementioned added services come in. However first and foremost we'll ensure that you get excellent value for the price you pay. We promise to go above and beyond to meet your requirements and do whatever is in our power to match your price expectations.